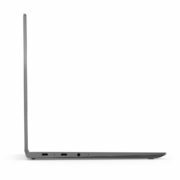 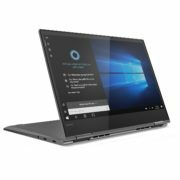 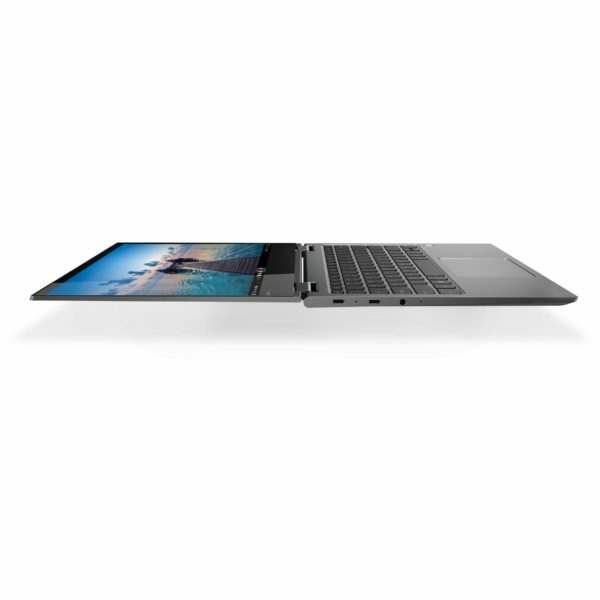 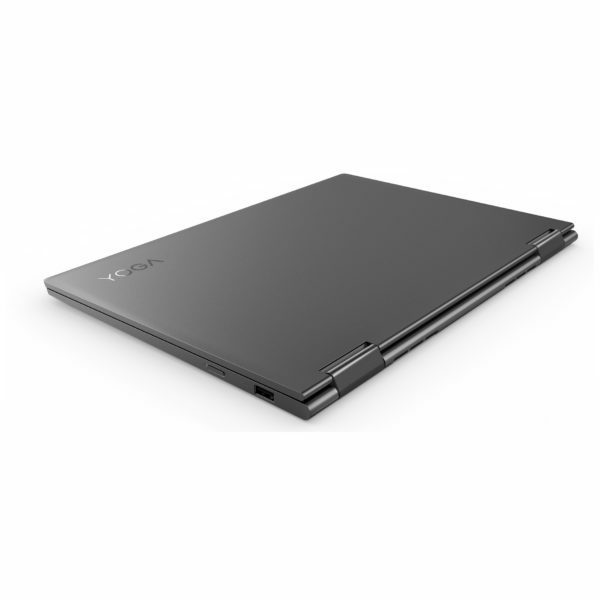 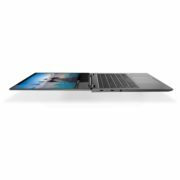 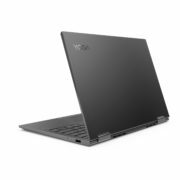 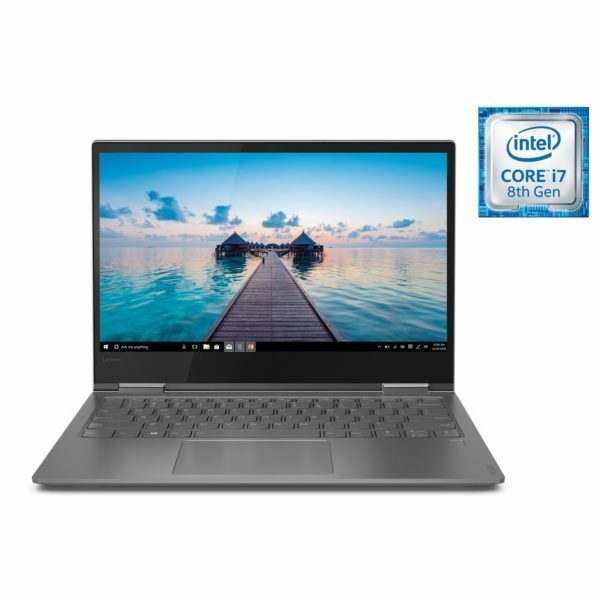 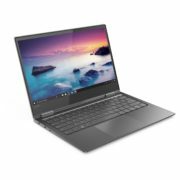 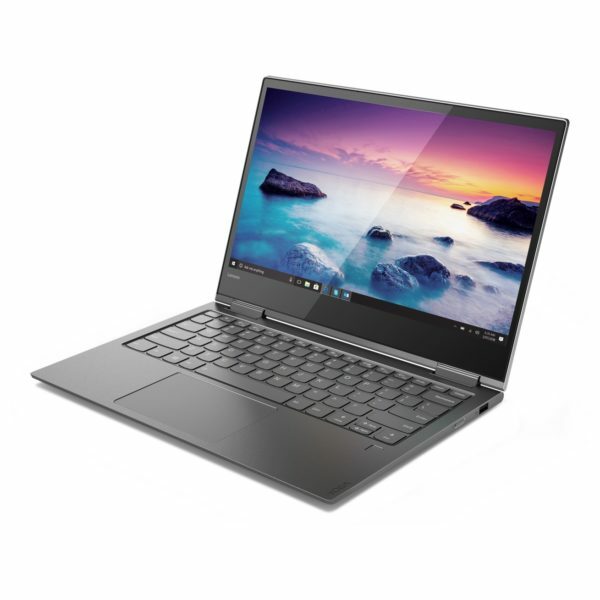 Lenovo Yoga 730 Convertible Laptop – Core i7 1.8GHz 16GB 512GB 4GB Win10 15.6inch FHD Iron Grey price in Bahrain, Buy Lenovo Yoga 730 Convertible Laptop – Core i7 1.8GHz 16GB 512GB 4GB Win10 15.6inch FHD Iron Grey in Bahrain. 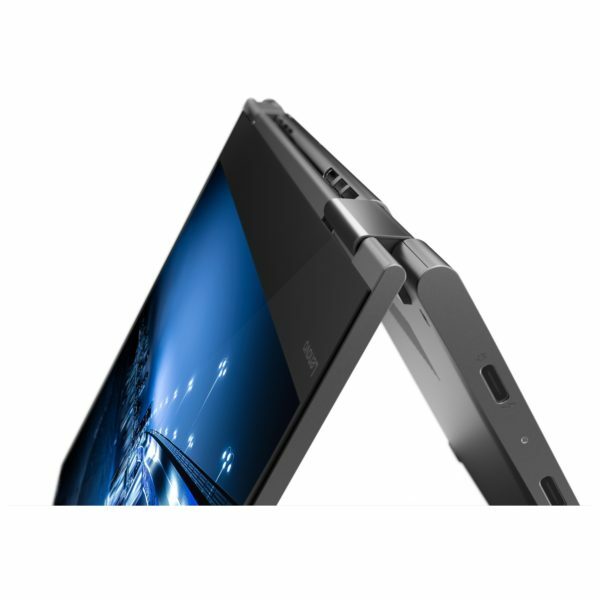 The optional Lenovo Active Pen 2 provides the natural feel of a pen-on-paper experience. 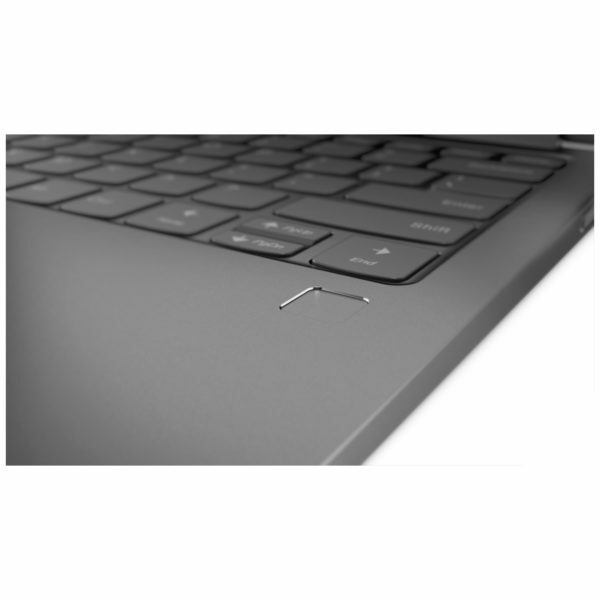 With 4,096 levels of pen sensitivity, it has twice the accuracy of competitors’ pens. 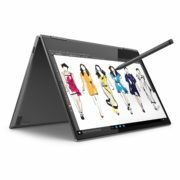 Click your Bluetooth-enabled pen just once to open Windows Ink. Draw on a map and get turn-by-turn instructions, get creative with extra detail, and more. 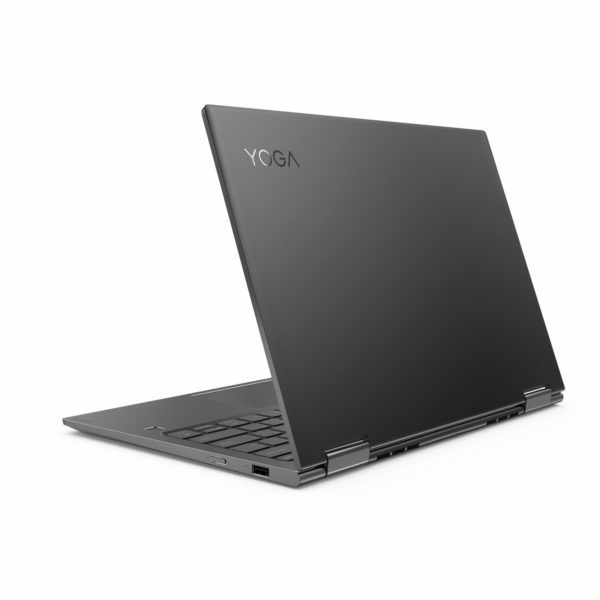 The Yoga 730 offers an optional NVIDIA® GTX1050 discrete graphics card powered by Pascal, the world’s most advanced gaming GPU architecture. Savor a smooth, power-efficient performance that will take your gaming and cinematic experiences to the next level. Paired with the Yoga 730’s optional 4K display, it’s a whole new way to game.